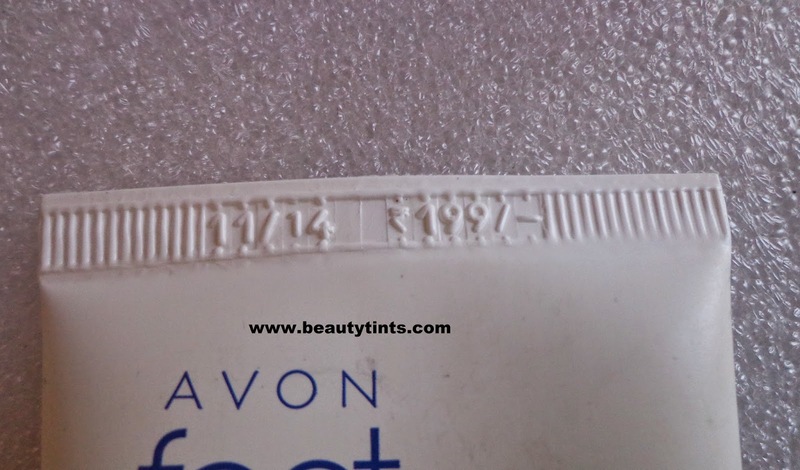 Sriz Beauty Blog: Avon Foot Works Cracked Heel Cream Review!!! 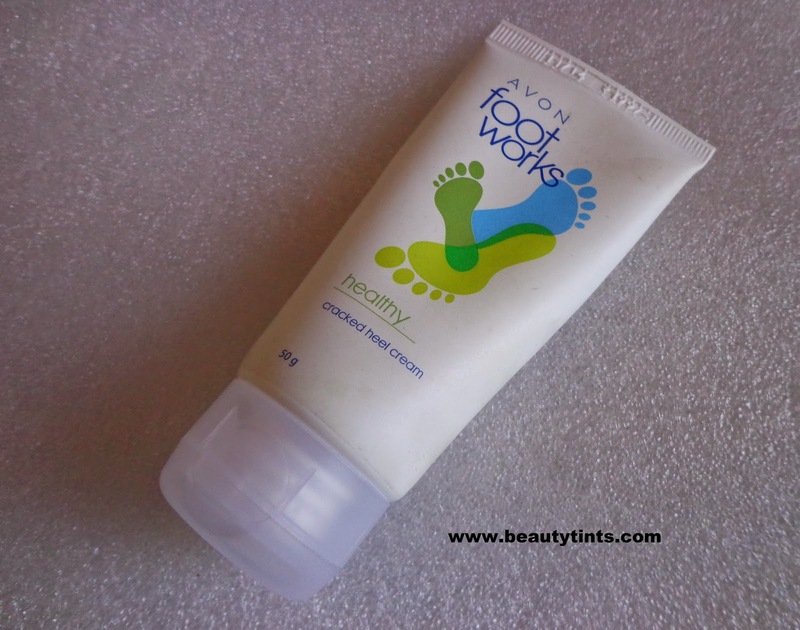 Today I am reviewing Avon Foot Works Healthy Cracked Heel Cream ,which I am using from past 3-4 months.I am on my second tube now.This is a light weight foot cream which helps in hydrating the feet and helps in healing the cracks. Color and Texture : This is a white colored light and soft cream which spreads easily. What the product Claims :This cracked heel cream restores cracked skin to its normal healthy state,transforming rough skin to smooth and supple.Also contains24 hours plus moisturization. 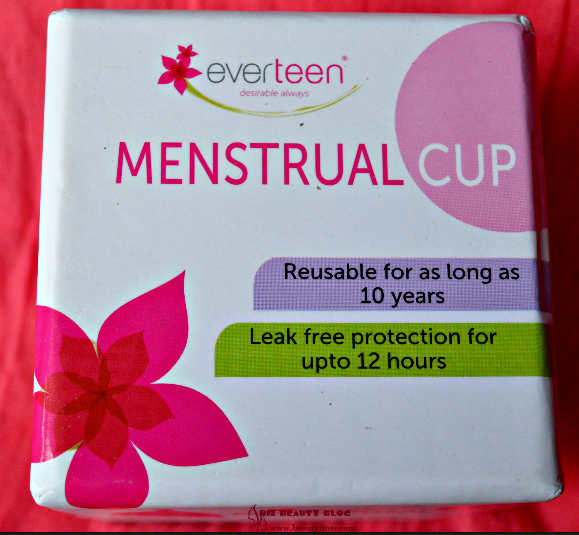 Ingredients : Water,Isopropyl Plamitate,Stearyl alcohol,cetyl alcohol.Glyceryl stearate SE,Urea, Dimethicone,Canola Oil,Triethanolamine,Polysorbate 80,Benzyl alcohol,Lactic Acid,Allantoin,Methyl Paraben,Benzalkonium Chloride. 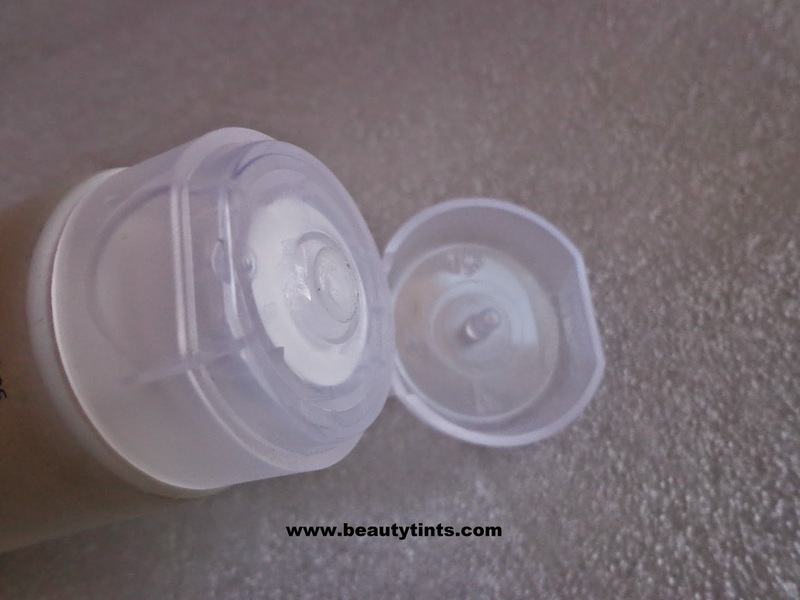 Directions for Use : Apply Cracked Heel Cream to affected heel area 3-4 times daily. My Views On the Product : I bought this few months back when in offer,where I got 2 tubes for INR 299.I am using this regularly during the night time before going to bed.The cream is very light with a mild fragrance and spreads easily.It absorbs super quick into the quick,so no need of waiting for it to get dried like some of the other foot creams which take a lot of time to get absorbed.So,we can use it in the morning time too.It hydrates the feet for a 2-3 hours with out being greasy.But when coming to its effect on heeling the cracks,its not much effective in healing the cracked heels.It takes a long time show the result. Final Conclusion about Avon Foot Works Cracked Heel Cream : It is a great choice for people who are looking for a good hydrating foot cream and not for those who wants something to heel the cracks.